The class is at the very core of Java. It’s an extensible program-code template which defines the shape and nature of an object. You can say class is the basic building block of an object-oriented language such as Java. Any concept that is to be implemented in a Java program must be encapsulated within a class. Classes and objects are the basic concepts of object-oriented programming. Java classes consist of variables and methods. The variables that are defined within a class are called instance variables. Methods are a set of code that determines how a class’ data can be used. It’s more like a subprogram that acts on data and returns a value. A constructor is quite similar to a method except it’s called when an instance of an object is created. This article explains the difference between the two. 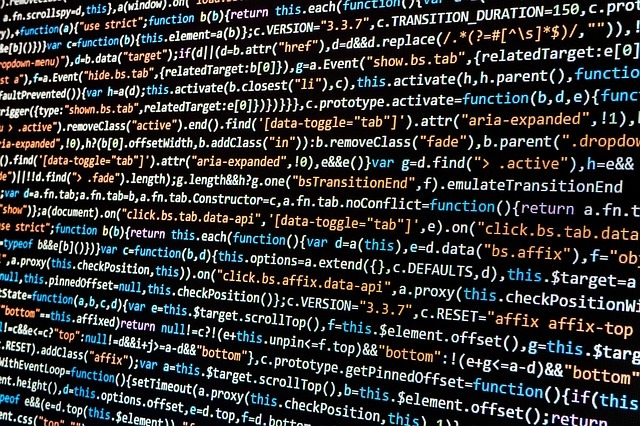 A method is nothing but a collective set of code which is addresses by name and can be called at any point to perform some specific task and return the result. If the method is unable to return the value, its return type must be void. In simple terms, a method is nothing but a set of instructions and when it is called, the set of instructions within the method is executed. Each method is referred to by its own name. When a method is called at any point within a program, the program is executed and when its purpose is done, the execution returns to the part of the program from where it was called. Methods are great time savers that allow for repetition of certain sections of code without actually retyping the code. Here, the method name is “addNumbers” and when it is called, the code is executed and the variable z is returned by the method. In this example, x and y are parameters, and the method addNumbers finds the addition between x and y and returns the result with the variable z. A constructor is similar to a method except it does not have a return type. All variables in a class must be initialized every time an instance is created, which can be tedious at times. Because of the frequent initialization, Java allows for automatic initialization through the use of a constructor, which is called when an instance of an object is created. Constructors are often referred to as special types of method in Java. Like methods, constructors also contain a set of instructions that are executed each time an object is created. It is used to initialize an object immediately after its creation and it has the same name as the class in which it resides. Unlike methods, constructors have no return type. In short, constructors are special method functions used to initialize the objects of its class. Constructors in Java are classified into two types – Default Constructors and Parameterized Constructors. A constructor in similar to an instance method in Java with the exception of a return type. Constructors are special types of method in Java used to initialize objects of its class. It has the same name as the class in which it resides. Methods, on the other hand, refer to the set of code that can be called at any point in a program through the method’s name to perform some task and return the result. The purpose of a constructor is to create an instance of a class. It does that by creating an object in memory and returning a reference to it. It’s a special type of method used to initialize the object immediately upon its creation. On the other hand, the purpose of a method is to group together a block of statements to perform operations on objects that already exist. Constructors are denoted by the same name as the class name and they don’t have return type. The “new” keyword is used to create an object of a class and invoke the constructor to initialize the object created. 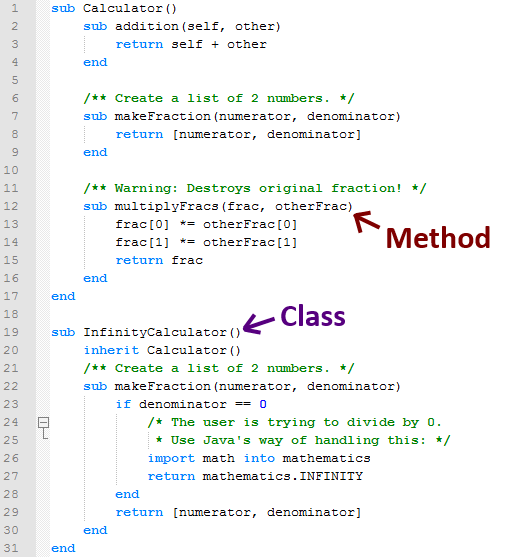 Methods, on the contrary, are named differently from the class name and they must be declared before it returns something, although methods can be void. Constructors are not inherited by subclasses as they are not members of class. However, the constructor of the superclass (parent class) can be called from the subclass. Methods, on the other hand, are inherited by subclass to provide the reusability of code. Constructors cannot be called directly. In fact, constructors are called implicitly when new keyword is used to create objects. Methods, on the other hand, are static in nature which means they can be called directly without creating an instance of that class. In fact, methods start operating in the existing thread. Methods are a set of instructions that determines how a class’ data can be used. It’s more like a subprogram that acts on data and returns a value. It can be called at any point within a program for execution using the method name. A constructor is quite similar to a method except it’s called when an instance of an object is created. Unlike methods, constructors are used to create and initialize objects that don’t exist. Constructors must be called with the same name as the class name in which they reside, whereas methods can have any arbitrary name in Java and they can be called directly either with class reference or object reference. Sagar Khillar. 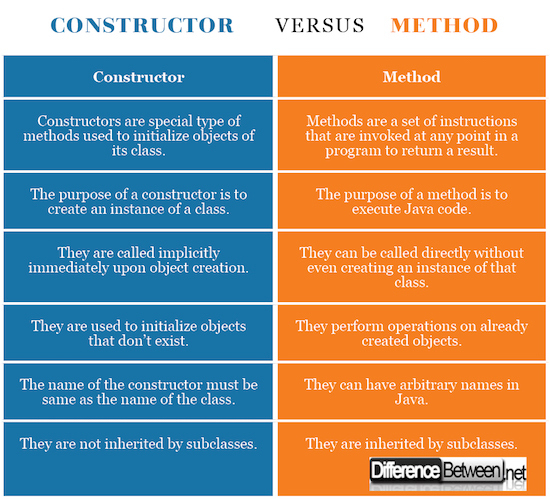 "Difference Between Constructor and Method." DifferenceBetween.net. April 12, 2018 < http://www.differencebetween.net/technology/difference-between-constructor-and-method/ >.